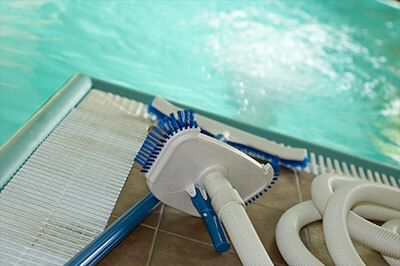 Huronia Pools, located in Midland is happy to service North Simcoe County. 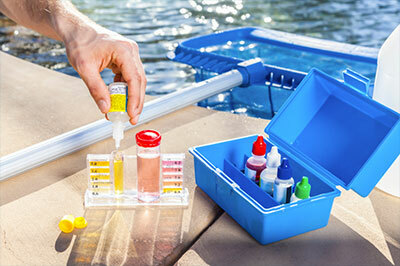 Avoid disappointment and book your pool maintenance with us. We offer single one time maintenance, weekly, bi-weekly or monthly visits. 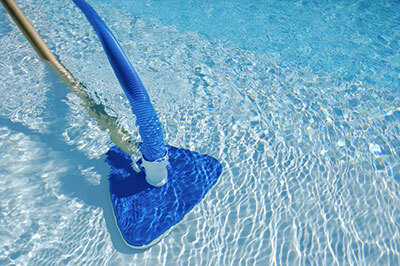 Going away and need us to house sit your pool? We’ll do that too!